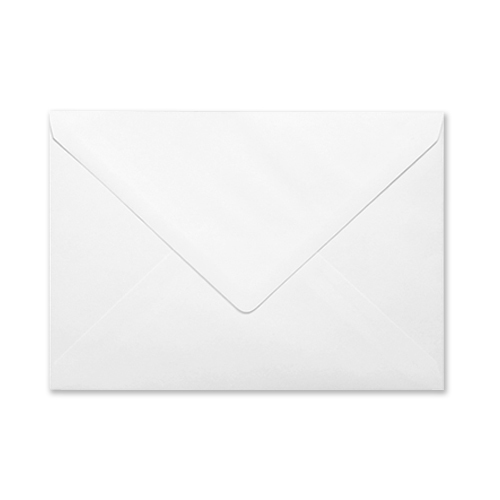 These high quality white 152 x 216 mm envelopes 130gsm have become more and more popular over last year, especially with customers that are looking for an envelope which is a more suitable fit on an A5 card blank. 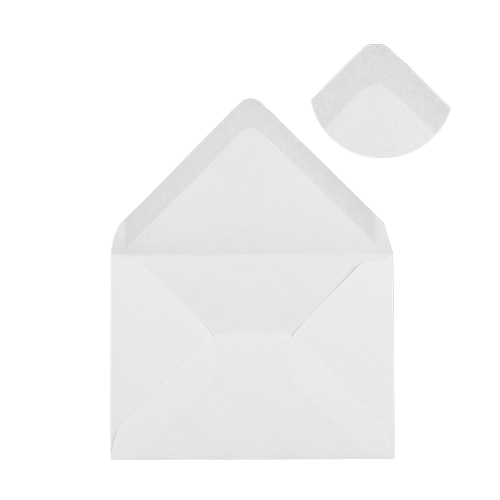 This envelope is a snug fit for an A5 sized greeting card, invitation or insert. 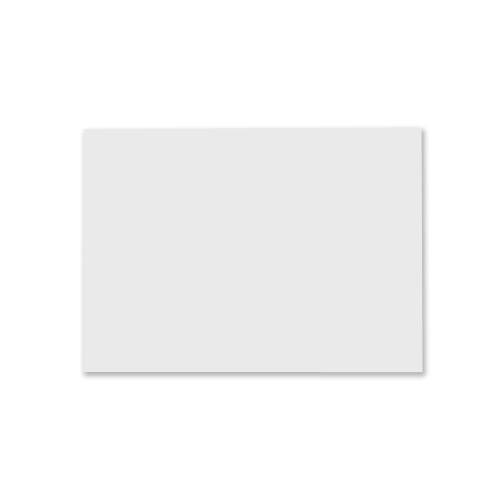 Particularly popular for use with wedding invitations and greetings cards due to the high quality finish. On time, on spec, on quality!! Product was perfect - extremely high quality (used for wedding invitations) and brilliant customer service aswell (including very quick delivery complete with notifications). 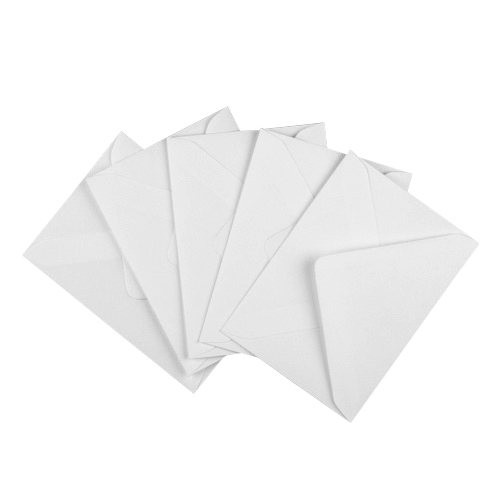 I would definately recommend using ideal envelopes.